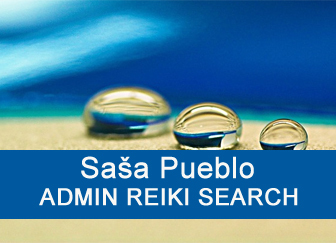 In principle the reiki master has to start the path to telekinetic abilities. It doesn´t matter that he doesn´t have any telekinetic abilities. Gradually he builds up skills some things inside yourself but also in others force to the action. Telekinetic abilities don´t appear at the beginning but the process to achieve these abilities is about seeking and training until these abilities emerge. It is not so easy. It is necessary to train reiki for decades, meditate and operate by reiki system on yourself and others. This is not about lifting small objects by own mind. 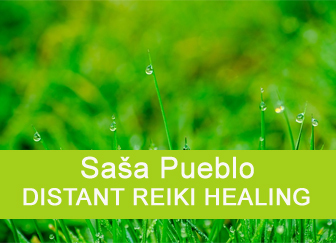 Rather, it is about how to force the body to certain healing processes by reiki energy and reiki healer mind. Thus, namely it is the ability to compel human neurons to accept changes. Probably it does not make much sense just to train telekinetic abilities to moving compass needle, matches and similar objects. Telekinetic abilities are built for healing and meditation. 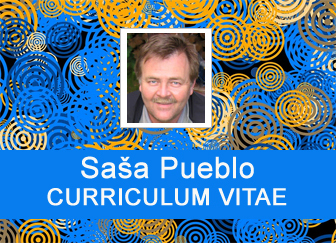 These abilities are built through working with meteorites of various kinds. We have to practice it so that it wouldn´t destroy our psyche and wouldn´t disturbing stable condition of biochemical processes of the body. Never go by “tumo” technique which is extremely effective, but eventually leads to damage of the healer biochemistry and actually to the self destruction. In practice, tumo is the state of blocking activities of adrenal hormones such as adrenaline and corticosteroids. This leads to non-traditional chemistry and non-traditional unique performance but at the price of damaging the stability of classical chemistry. We have a unique issue and it is haunted houses around the world, but especially in England and America. Many cases of such objects require the fulfillment of certain conditions. Firstly in the house must live mentally unstable person who has an unstable chemistry and adrenaline and corticosteroids. This person reaches the state of anaphylactic shock and has a unique chemistry and bio-energy. It’s like “Tumo” tibetan technique, but it should be noted that such destabilization of the psyche quickly and permanently damages the body. Additionally in the house had to die the person by a violent death and the ghost remained there. And in the wall or under the house are meteorites. Then the really strange things happening there. In the treatment you can mentally connect the person on such place intuitively and so treat the person. Treated person has to be temporarily induced to the state of clinical death. Again treatment on the distance, where you push memories of the person slightly about a millimeter and so the person achieves slight stage of the clinical death. In this state you connect the treated person to the area of active thunderstorms if the intuition says so. This is necessary for the reiki treatment of the person. This therapy is about the connection to a special place which is beneficial for the treatment. 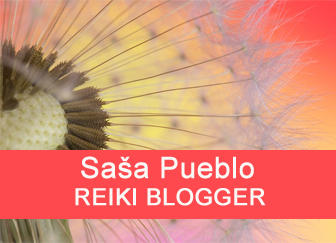 So here reiki person can be connected by yourself. 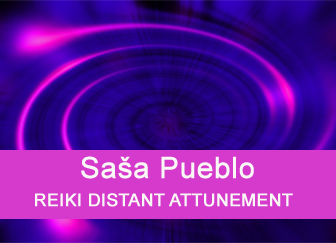 Reiki person has the lamp at home in which is the gas and small flashes, something like a cold plasma and reiki person recharges yourself by the energy of micro-lightnings and then works with the treated person. Thus the device TENS which uses low current can also be used. This will help to mobilize the reiki treatment. 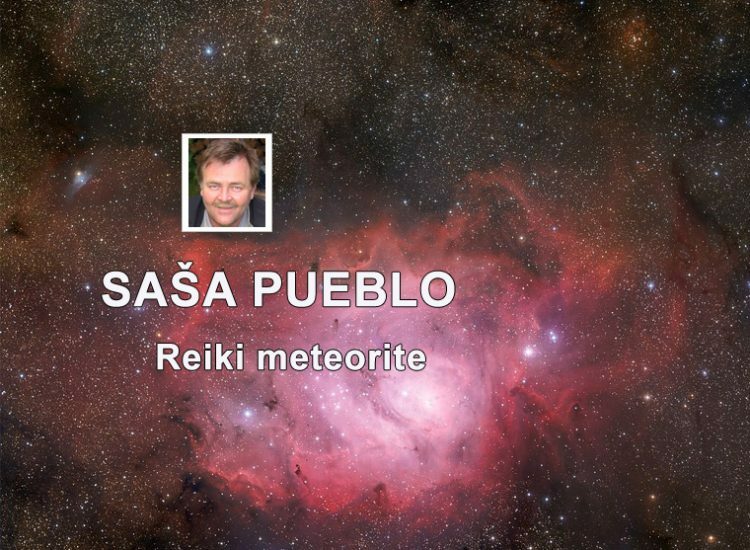 If reiki person wants to increase own telekinetic energies connects yourself with meteorites around the world. This helps to increase his ability to force neurons of treated person to support treatment and longevity. If necessary he connects yourself and treated person to places where is considerable concentration of meteorites. These are some monasteries and buildings around the world. The principle for the connection of treated person or reiki person to different places on Earth or in the space is that reiki person can handle early stages of the clinical death. He mentally penetrates to the cosmos with his psyche. He instinctively knows to which place the person has to be connected in order to receive better treatment or consecration. You treat the person at the distance and if you need you connect this person to any area in the world. But given area should have some strong potency. The person can be connected to the space and to space objects in the solar system or elsewhere in the cosmos as you control the penetration of the psyche to the space. Reiki healer should have managed early stages of the clinical death with the help of special techniques appointed for this. This is the specific state in the brain which is similar to the states of persons who are 80 years old and their neurons are already weak and are not able to hold memories which are 10 raised to the power of minus 20 meters. There are specific particles, that our science does not examine. This exercise is done by connection on persons who have amputated limbs or organs. Reiki healer should have well controlled early stage of the clinical death. Then his brain can work in a unique condition and he is able to activate such condition temporarily in treated persons.